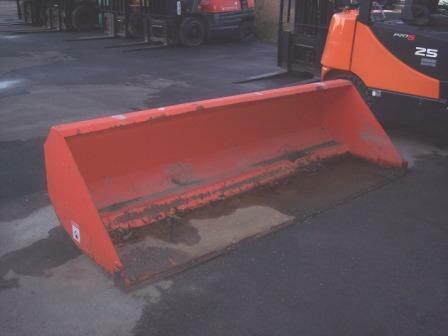 This 2.5 cubic yard vulcan fork bucket can fit on any forklift with 6" wide forks or less. 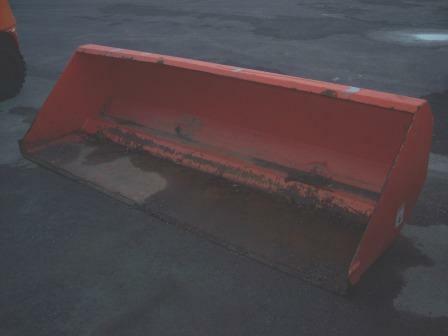 This bucket is idea for cleaning lots, moving snow, and other odd jobs around your work or jobsite. This bucket normally cost $4,000.00 with shipping. 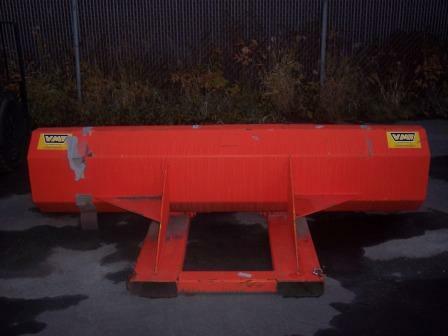 But its available today for $3575.00 delivered anywhere in Anchorage. Call B&J at 907-338-5438, Your Forklift Source.